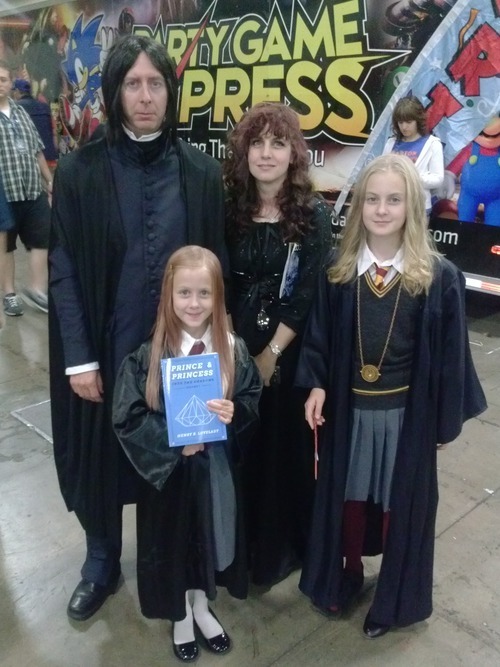 Elizabeth and Emily Snape, enjoy hexes, scourges, plagues, and snakes. Intricate ant farm collections are among their many talents. What may surprise you- they read P&P together every night. Find out why.